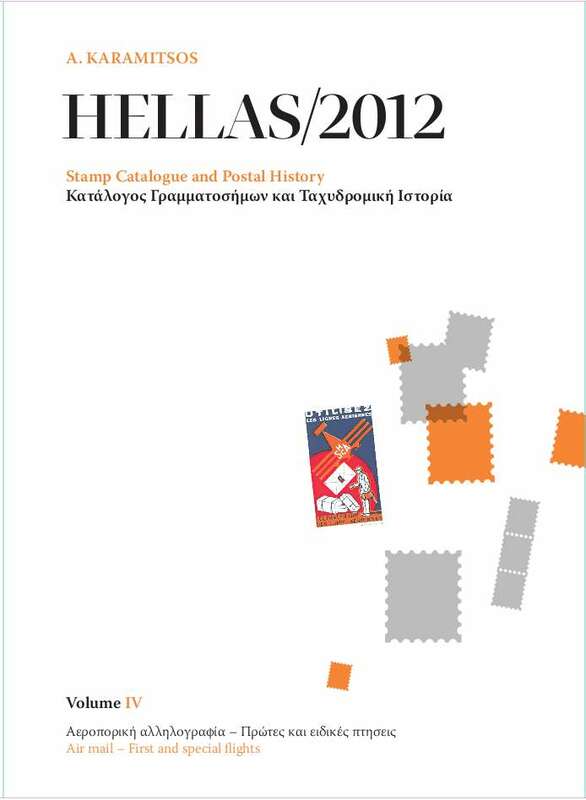 This catalogue is the standard reference work for all collectors of air mail items related to the Greek area. First and special flights are listed in the first part of the catalogue, crash and military air mail follow in the second and third parts respectively. More, post office airmail cachets and labels as well as air companies' labels are listed in their own section. Prices or scarcity factors are given in all parts of the catalogue.